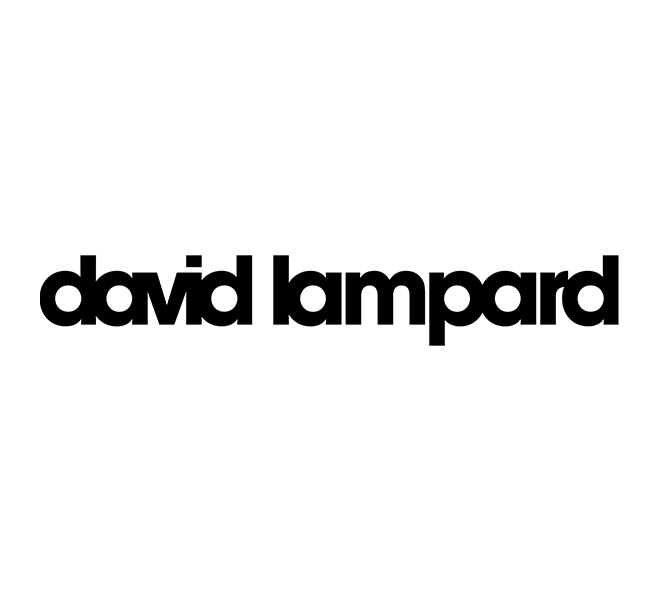 David Lampard is an Australian director and designer, with a huge list of production credits to his name. Based in Adelaide, South Australia, David Lampard often works with State Opera SA, and has directed a number of main stage operas with them. He is the co-founder of Six Foot Something Productions, and has directed countless productions for that company. He has won many awards for his work, and is most often praised in his work for creativity, playfulness and his dark originality. In addition to being a respected and award-winning director and production designer (including both set and costumes), David Lampard also has extensive performance credits to his name including opera, musical theatre, children’s theatre and television. He works as a freelance director and designer when not contracted by State Opera SA, and currently sits as a board member of the Independent Arts Foundation (IAF) in Australia. Scott Reynolds has worked extensively with David Lampard on a number of projects, utilising graphic design, web design, web development, photography, videography and other creative skills.